You, either as a data subject/citizen or as a representative of a personal information controller, may request an advisory opinion from the NPC when you have a concern about a privacy violation, personal data breach or matters related to personal data protection, or any other violation the Data Privacy Act and other NPC issuances that does not affect you personally or involve your personal data. Put your request in writing (addressed to NPC) and clearly identify your data privacy concern. 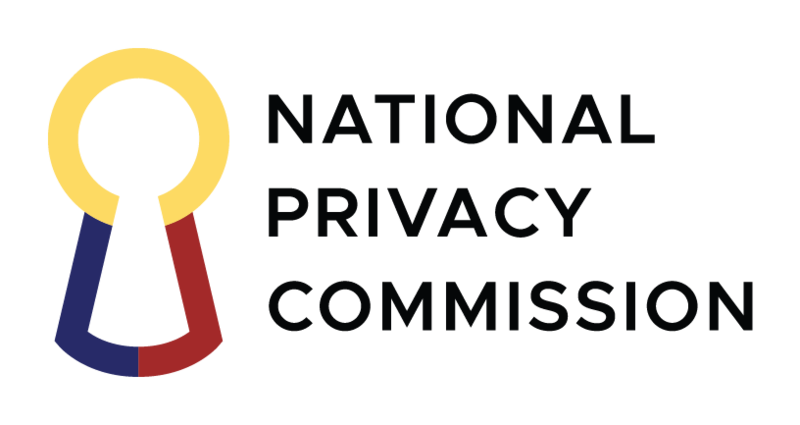 Make sure that it relates to novel issues or legitimate data privacy concerns, is not related to any pending investigation or case before the NPC, and is not a matter that has previously been subject of an advisory opinion. List down and attach, if applicable, all facts and supporting documents that will allow us to adequately evaluate your data privacy concern. You will receive our written response within 15 working days.